Bucks County photographers, including Kaleidoscope Imagery, are blessed to have so many beautiful locations at their fingertips. 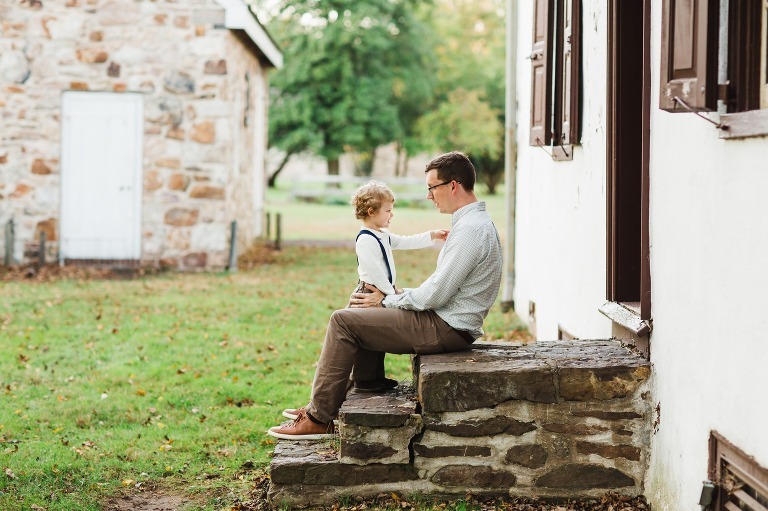 This golden hour collection of family photography in Washington Crossing Park, PA is no exception! This part of the state is rich in history, rustic architecture, scenic nature, and open spaces. Even though busy streets surround the park, it maintains serenity and offers plenty of shooting options. There are historic buildings, fields, and a great view of the Delaware River. Other places in Bucks County that are fabulous shooting options are Tyler Park, Newtown, and Doylestown, just to name a very few! 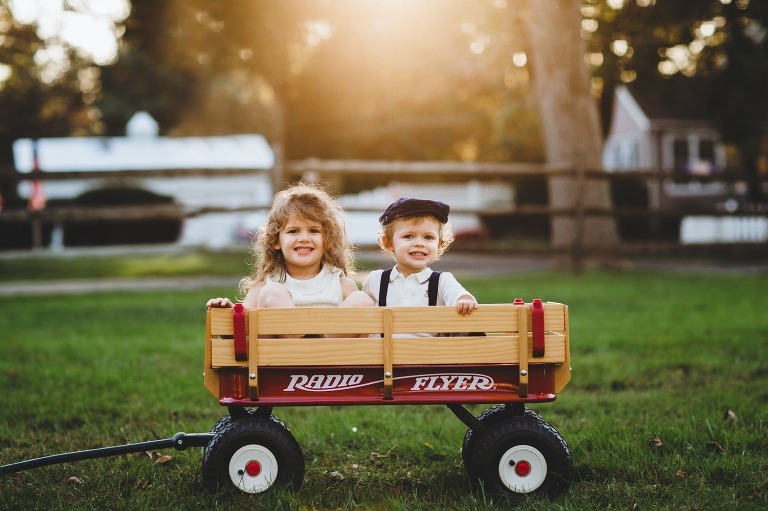 Family photography is at the heart of Kaleidoscope Imagery. What sets us apart is our approach to equally valuing both candid and posed styles of images. 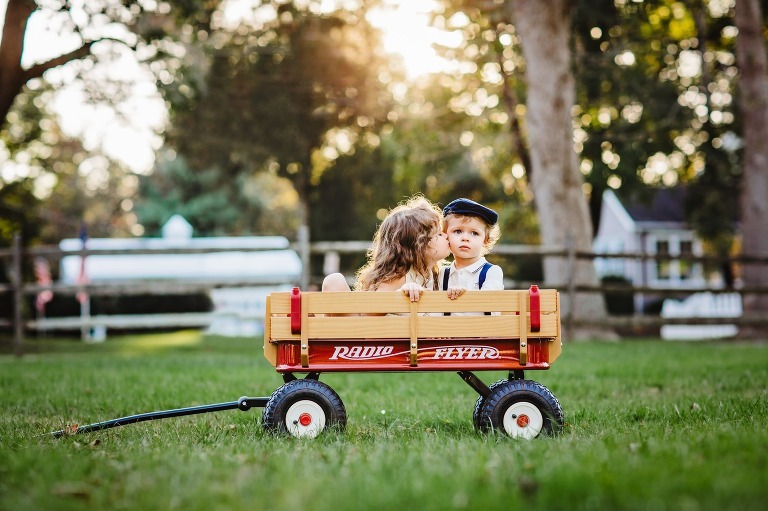 As you look through this gallery, I hope you’ll notice that there are as many images of professionally posed portraits as there are snuggles, laughs, and motion. They both serve different purposes, and you deserve to have both in your collection! 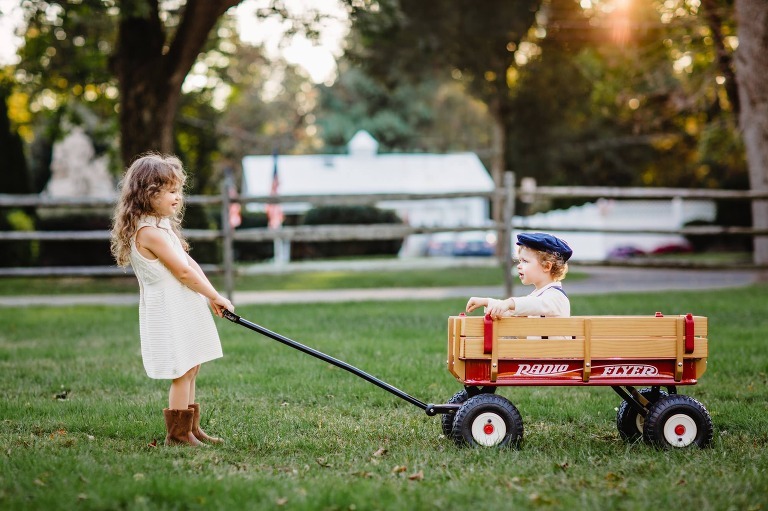 For this particular session, I love that we had a radio flyer wagon and Autumn props to use for the children’s portraits. Clients are always welcome to bring props to their session. Additionally, they can collaborate with Kaleidoscope Imagery to come up with a plan together. Of course, you can always just come with your family. That is definitely more than enough! Thank you to this beautiful family for making great images with me, and thank YOU for considering Kaleidoscope Imagery for your next portrait session. Let’s make some magic!